.... be the same again. 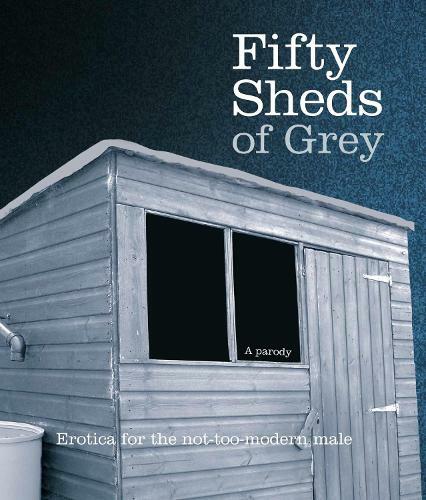 Guaranteed to raise a chuckle, even if the reader is only dimly aware of the thrust (see what I did there) of the original "50 Shades" series. Enjoyed it very much, but read it in 15 minutes, I expected more content. Thus making it a trifle expensive , it's more of a hard backed pamphlet !